Implement a healthy snacking program that will support your students in a creative and relevant way. 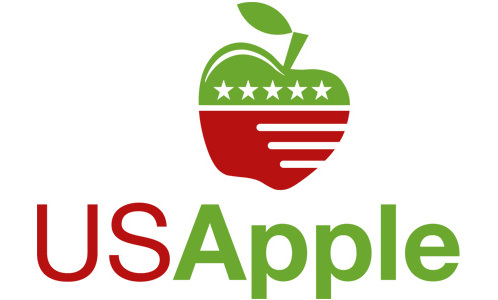 The U.S. Apple Association, in partnership with the School Nutrition Association and the National Association of State Departments of Agriculture, will fund five healthy snacking initiatives on school campuses across the United States in 2019. Help your students become lifelong healthy eaters. 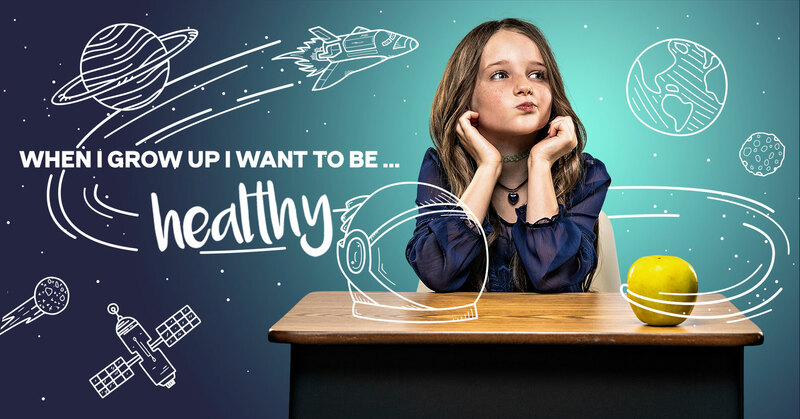 Nominate your school for a $4,000 grant to support healthy snacking.